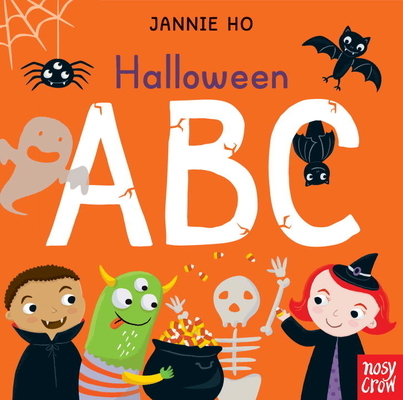 Ho presents an alphabetical tour of all things spooky in this Halloween board book. Bright, friendly cartoons keep the mood upbeat...there are several entertaining interactions between Ho’s characters, as when a zombie makes a beeline for some “yummy” candy corn in the book’s final pages. An abecedary of spooky or autumnal delights for the littlest readers...The almost-fluorescent orange cover is sure to attract attention, and the palette of black, purple, orange, yellow, and radioactive green enhances the Halloween mood. 1) Do you love magic? 2) Do you love Jane Austen? Did you answer 'yes' to one or both of my questions? Then this book is for you. It's a tale of friendship and magic that is detailed and enchanting.